Seriously, guys, it’s Friday and I couldn’t be happier. 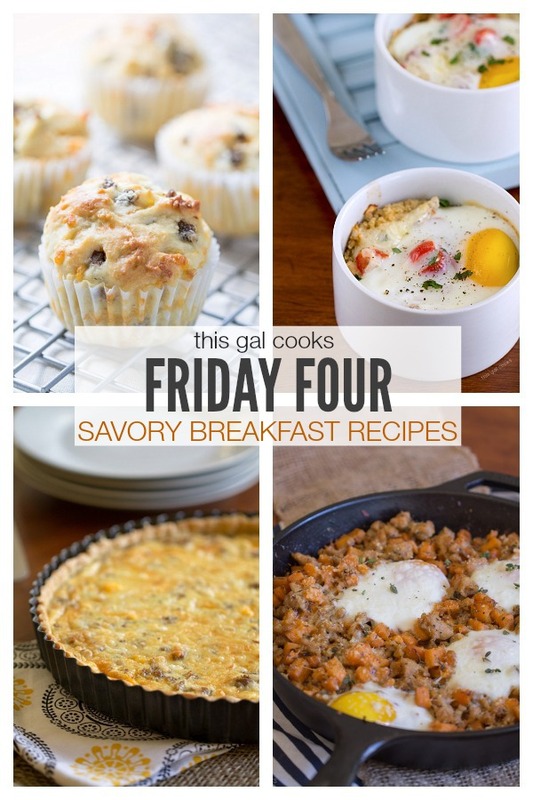 Today I’m going to share a few Savory Breakfast Recipes with you. But first, a little peek into what went on in my world this week and a look at why I like Fridays so much. So, why DO I have a love affair with Fridays? Because the weekend is almost here! I always look forward to the weekend because it means I can make new blog-worthy recipes for us to stuff our faces with. It means I can sleep in. 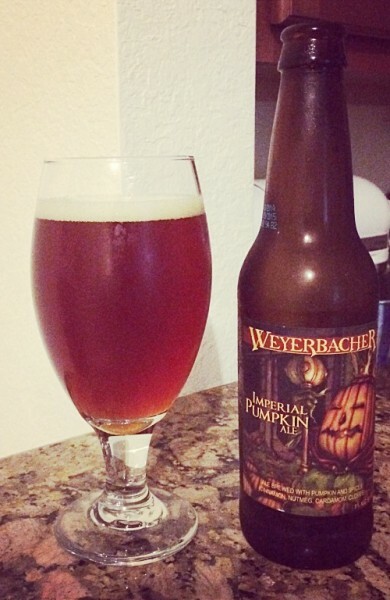 It means I can enjoy more than one beer, specifically pumpkin beer. AND, it means I can embrace my lazy side, whenever I want to. Gawd I love this beer. Let’s be real. I want to embrace my side the ENTIRE weekend. But I’m too busy for that. So this week, I rescued a co-worker friend from a ginormous palmetto bug. If you don’t know what a palmetto bug is, look it up. But I’m warning you, looking up palmetto bugs is not for the faint of heart. Said ginormous palmetto bug was in one of the drawers on said co-worker’s desk. I’m not afraid of those pesky creatures so I saved the day and whisked it away to the shrubbery right outside of our office. After I saved the day, I went on my merry way and commenced to daydreaming accounting work. OH. BIG NEWS. My birthday is in a couple weeks. We are going to Charleston, South Carolina for my birthday celebration. We decided to go there rather than to Treasure Island, Florida because we’ve been to Treasure Island SO MANY TIMES that I can’t even keep count. I’m so so SO excited and can’t wait to check out the city that’s known for it’s Southern charm and hospitality. And of course, I can’t wait to eat tons of great food! What else happened this week, besides rescuing co-workers from palmetto bugs and making vacation plans? I ate Mexican food. I walked 12 miles over a 3 day period. I ate boxed brownies. Don’t hate. I love those things and I love the raw batter even more. True story. The box said not to eat the raw batter but I defied that box and ate it anyways. Kids, don’t try this at home. I’m sure you’re starving by now. I know I am. 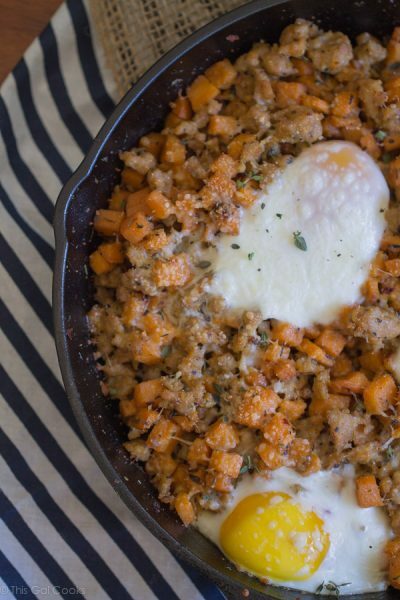 So let’s get to those savory breakfast recipes I mentioned earlier. Enjoy. So there you have it, my week in a blog post. I hope you enjoyed this week’s session of the Friday Four. Have a fabulous weekend! Yay for Friday! Although it means my vacation is coming to an end :( Today you shared four of my favorite recipes from your blog. Have a great weekend, Julie! :( The end of vacation is never fun! But oh the memories you will have. You’ve convinced me that Ken and I definitely need to plan a trip to CA next year. Safe travels on your trip back. Have a great weekend, Ashley! Charleston is a foodie town, that should be perfect for you! 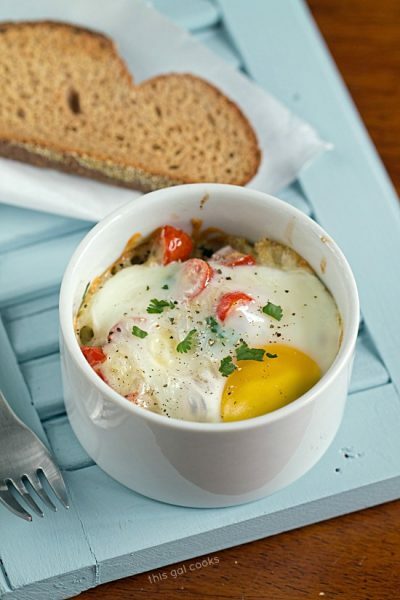 Quinoa for breakfast with an egg! You just blew my mind. Now I just have to get my cat to serve it to me in bed and I’ll be all set…. 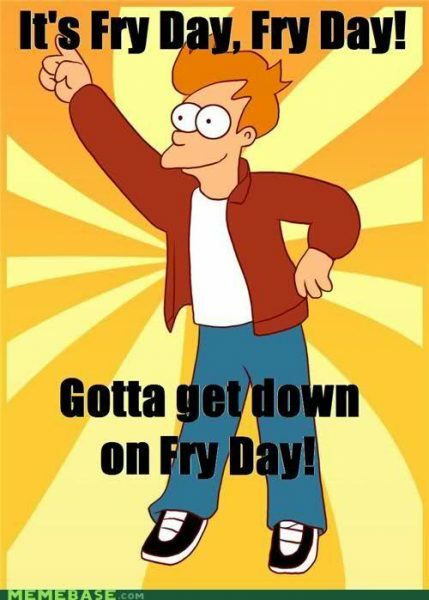 I also love Fridays!!! So excited for your trip to Charleston! What a great way to celebrate your birthday! 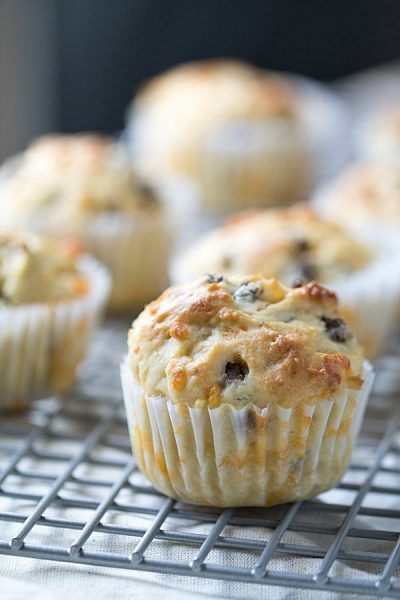 Thanks for sharing these awesome recipes, Julie! Have a wonderful weekend! Totally envious of your trip to Charleston. I have always wanted to go there. 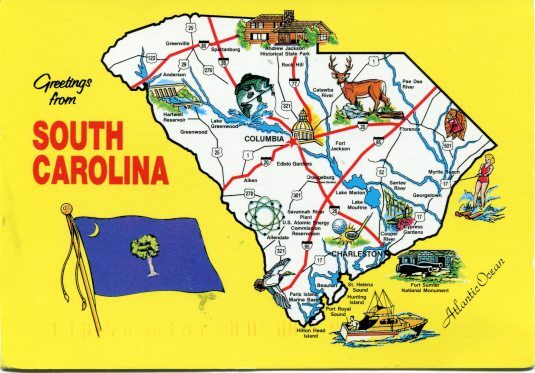 In fact the Carolinas as a whole are on my travel bucket list. What a special birthday celebration. I’m a big breakfast food fan for any meal. So I loved the recipes. Glad you enjoyed the recipes, Carol! I’ll be sure to share a little about my trip. Hope you can make it there one day, too! Pumpkin ale, I miss you so much. 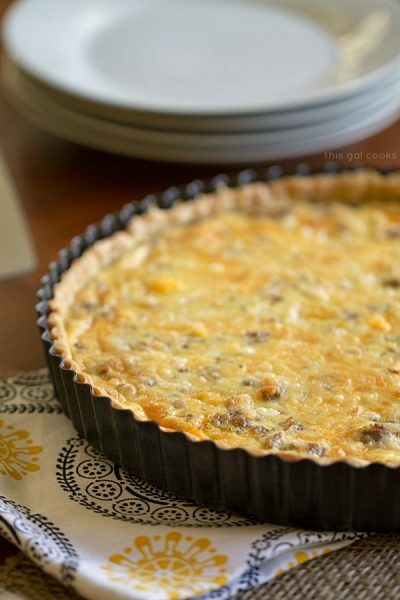 I am all over that quiche!